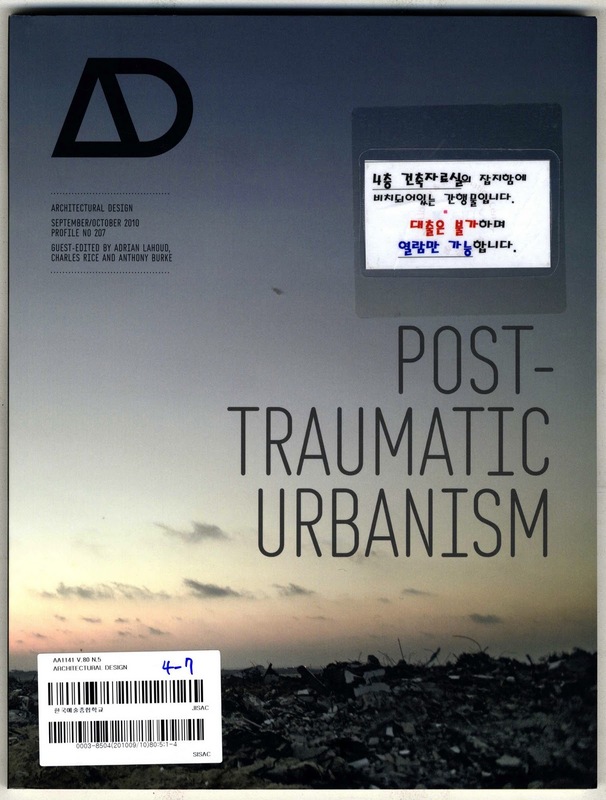 This month’s AD titled ‘Post Traumatic Urbanism’ provided a relevant diversion; in the aftermath of catastrophe or conflict, is the role of architecture to restore and recover or to exploit potentialities? New Orleans, Haiti and Caracas are among the ‘sites of trauma’ discussed. While Seoul may not be reeling in the raw viscera of the Japanese invasion (dust and rubble), it conceals a submerged trauma. A hatred for the Japanese is ingrained in a peculiar, unquestioning way. 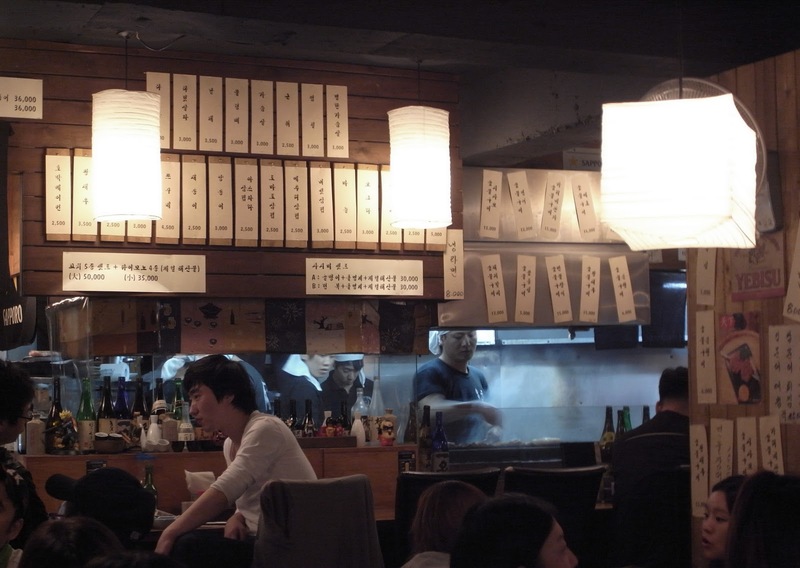 Peculiar: a Korean friend took us to a (very nice) Japanese bar. so why bring us to this bar? Freud defined trauma as suppressed memory. I wonder if the residual bitterness of the period is a result of the tumultuous events that followed. Between a devastating war that split the nation and the dramatic reconstruction of the city there has been insufficient pause to grieve, to appraise, to forgive. Within the grounds are some pretty innocuous looking red brick barracks. 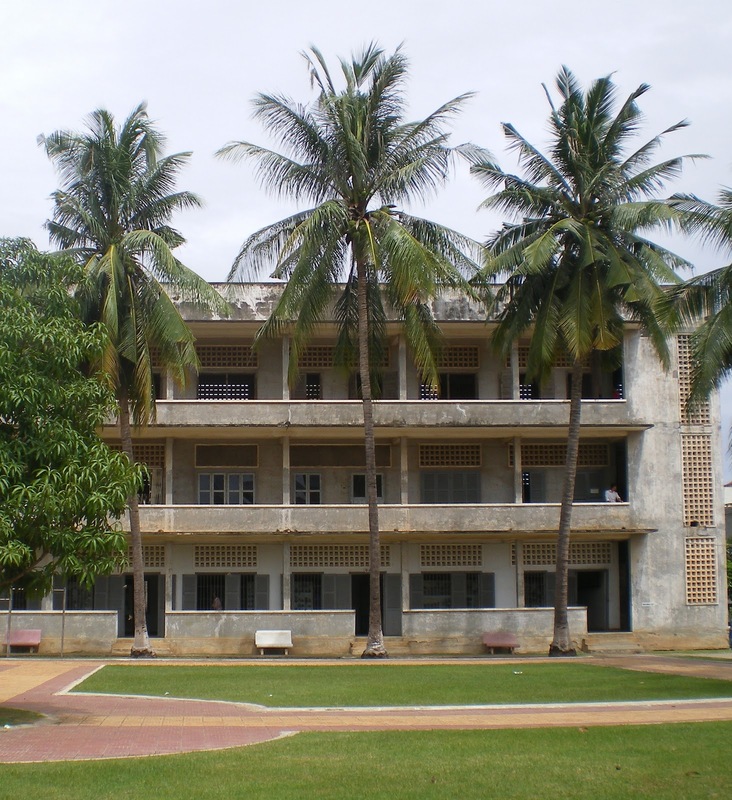 I was reminded of Tuol Sleng, the notorious Khmer Rouge prison sited within a former school in Phnom Penh where the building’s mundane exterior somehow makes the disturbing events it housed that much more unnerving. 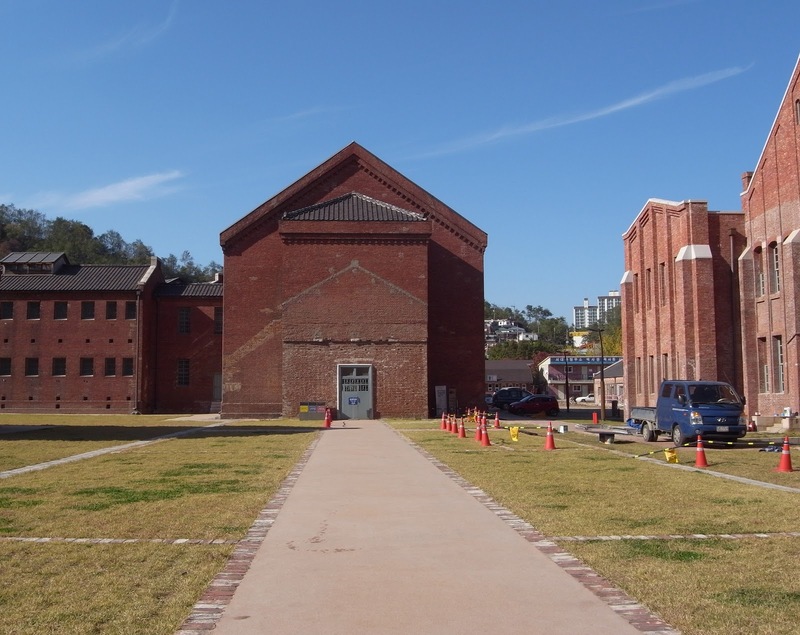 Ostensibly, Seodaemun Prison's present incarnation marks a transformation of meaning, from a symbol of oppression to a place of commemoration. But with its collection of marionettes, doused in fake blood it had a bitter air and seemed more concerned with the emotive illustration of Japanese barbarity than celebrating the spirit of Korean independence. 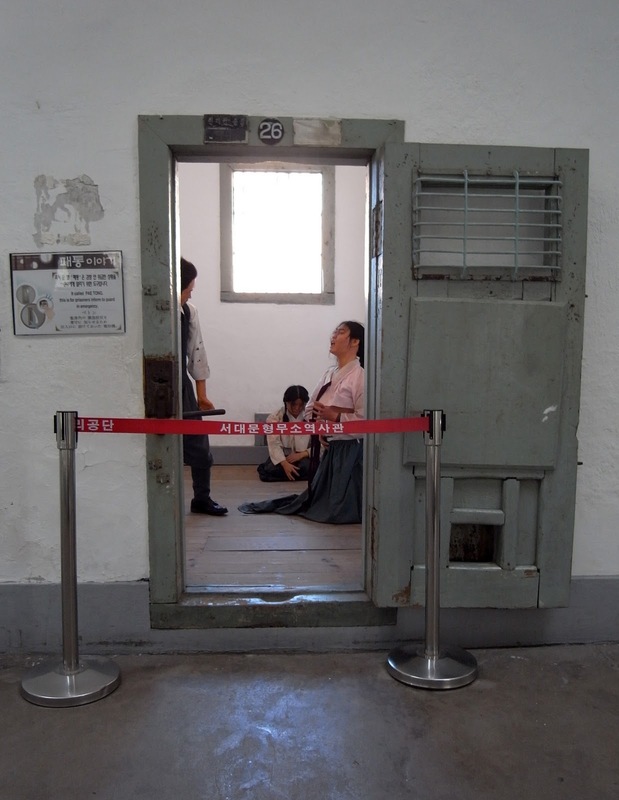 This is really interesting, the fact that there are scenes or dioramas set up in Seodaemun Prison says as much about the South Koreans as it does the Japanese. I have never visited somewhere like this, but can't imagine that they have anything like this at Auschwitz for example, it seems in terribly poor taste. It's like they are really trying to hit home what the Japanese did to them which doesn't promote forgiveness. It seems awfully petty. Funny about the Japanese bar being a style/fashion thing, so hypocritical!